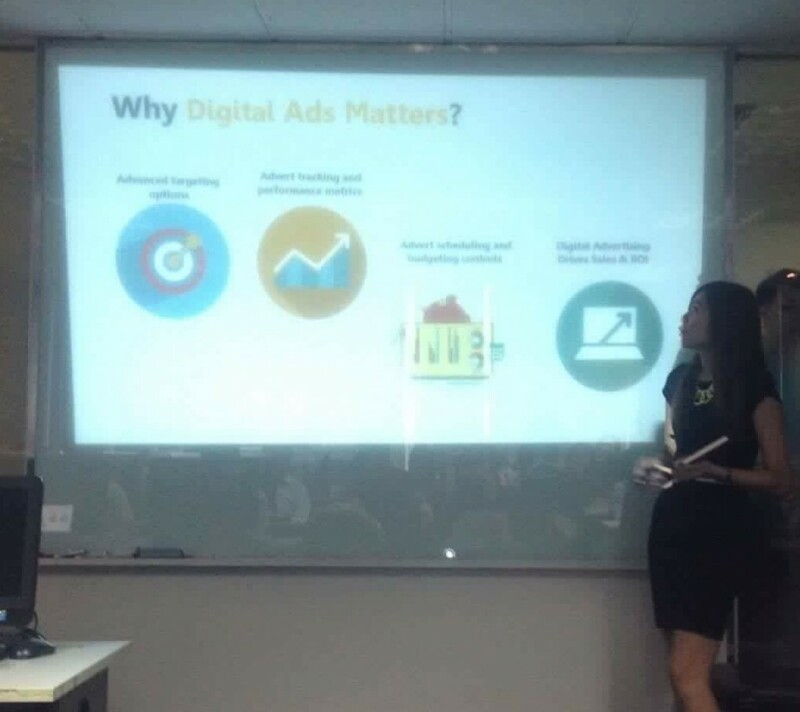 This training showed the audience how to use Display Marketing and Social Media Advertising via different channels and platforms in order to generate the maximum amount of conversion. In addition, the participants will understand and learn how to persuade and lead the customers to complete their bookings. While working with any travel industry, one of Syndacast’s missions is to provide vital knowledge about the power of digital marketing and to define a conversion as a complete booking. Nowadays, some travel agencies only mainly focus on traditional marketing. However, as marketing in travel industry is heavily shifting towards digital advertising, Syndacast would like to point out which technology and channel can be applied for reaching better results and gaining higher book rate. 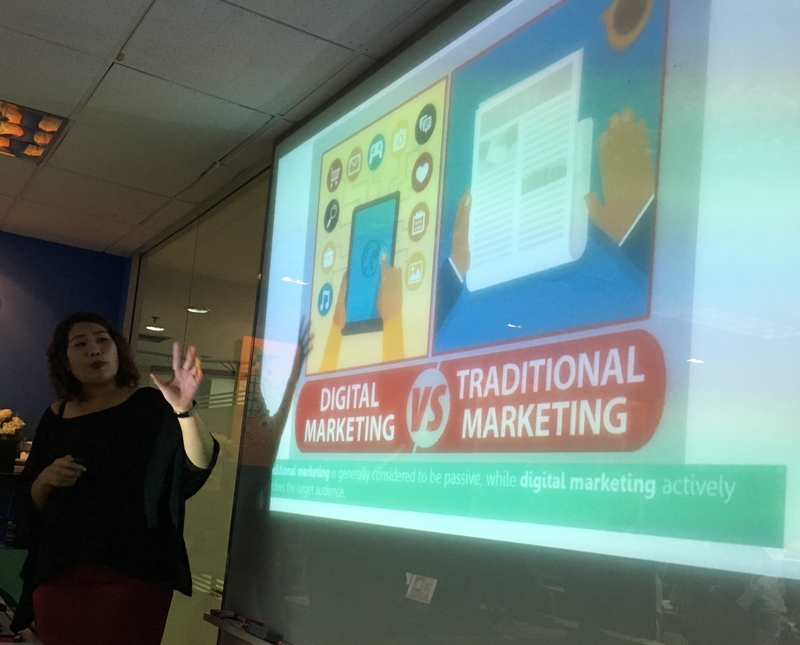 From this event, the travel agencies can explore more knowledge about the importance of digital marketing also the method how to improve their business performance via digital marketing channels. If you would like to find out more about Online Marketing for Tourism Industry, please do not hesitate to contact us.